What Will Their Friends Think? Peer relationships are difficult to navigate for any preteen, not just adopted ones. 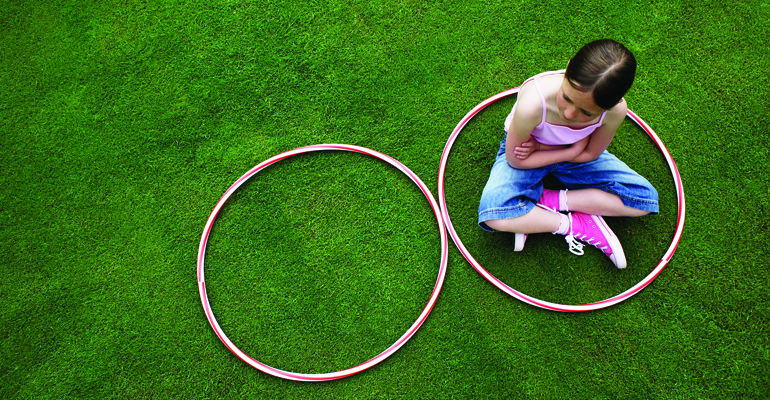 But feeling excluded or rejected can bring up old wounds in your adopted tween. As kids grow up, they look to their friends for acceptance — and desperately want to fit in. Sleepovers and play dates give our kids an intimate glimpse .. Your preteen just wants to be cool. But how can ..
"I wonder what I'll look like when I"m grown." Children need to know their full stories before the teen ..